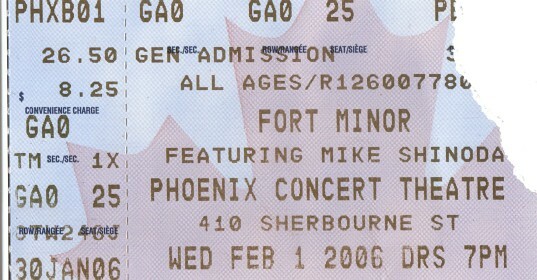 -This is the first known FLAC recording of the Fort Minor 2006 USA tour. -This show was one of the first times Where'd You Go was played live. -Where'd You Go cuts out at 2:05 due to a tape transfer and cuts back in at the start of the bridge, rendering it "incomplete". -Holly Brook is featured on track 8 courtesy of Machine Shop Recordings. -Eric Bobo of Cypress Hill is featured on track 11, and tracks 13-16 courtesy of Columbia Records and Sony Music. 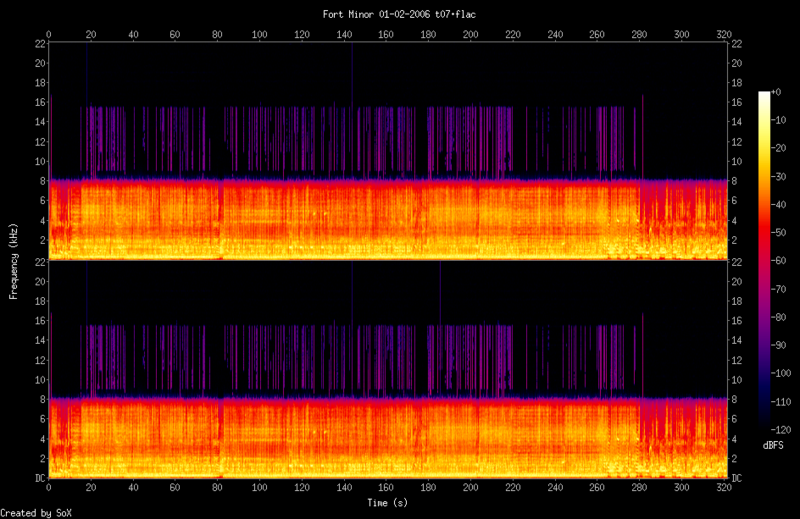 -Track 13 is a short cover of "Numb/Encore" by Linkin Park and Jay-Z. -At every show on the tour, a drum solo was performed after Red to Black by the drummer Beatdown. For some reason, one was not performed at this show. -The Encore Break usually lasts a couple of minutes, but after about 15 seconds after Believe Me ended, Numb/Encore was played.